Cool, So What is Search Engine Optimization? Search Engine Optimization is the method of improving the ranking of a website or a single URL ( web page ) for a certain keyword in search engines result via the un-paid search results. Why webmasters care about SEO? 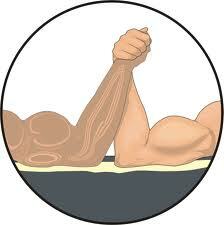 It's all about Top Ranking which means More Traffic , More Leads, More Sales, Less advertisement fees. Unlike USA, Singapore SEO Companies are facing extra challenges as they need to optimize websites for both local and global search engines. 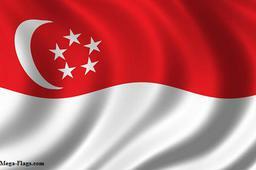 please read more about SEO Singapore here. 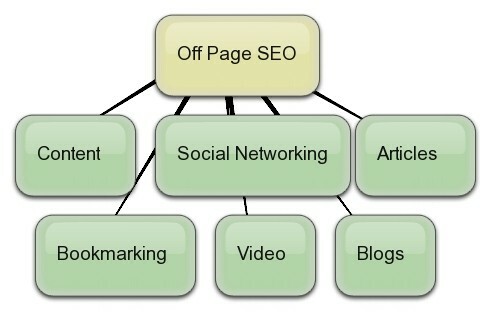 On-Page SEO factors are related to the content of the website. This consists of pages written in the HyperText Markup Language. The content should be well structured with the use of Heading tags containing relevant keywords. Off-page factors. It's all about incoming links to a site. The quantity of inbound-links using anchor text having your targeted keywords. These better to come from sites /pages having similar or close topics, and it even better to be from old / reputable sites. Google also considered the page ranking ( Google's view of the importance of a webpage ) of the site, the higher the PageRank the better. a link from a PR5 site is worth much more that of a PR4 site. Keep in mind Google uses all inbound-links in its page ranking calculation. The Keyword used in anchor tag is very important for search engines so they can guess what is this link about. The IP ( Internet Protocol ) address also important, if many of the incoming links are from the same IP ( or from the same C class IP range like 222.126.127.1 and 222.126.127.245 ) this will not help at all , and Search Engine may consider it link spamming. Oh man ! Search engines getting smarter ! . SEM is a broad term. It's everything that can be done to utilize the technology of search engines with the goal of promoting a web site. SEO should be the first step. With that being said, SEO must be your first step in promoting your site. Let SEOCOX help you in your SEO .